There’s no need to fly to Taiwan to tame your Taiwanese food cravings! A walk down the streets of Taipei’s night markets is heaven for foodies, with its mind-boggling array of addictive street food and refreshing desserts. With GrabFood’s Taiwanese food delivery service, there’s no need to fly to Taiwan to tame your Taiwanese food cravings! You can enjoy the same authentic flavours of their local delights right where you are. 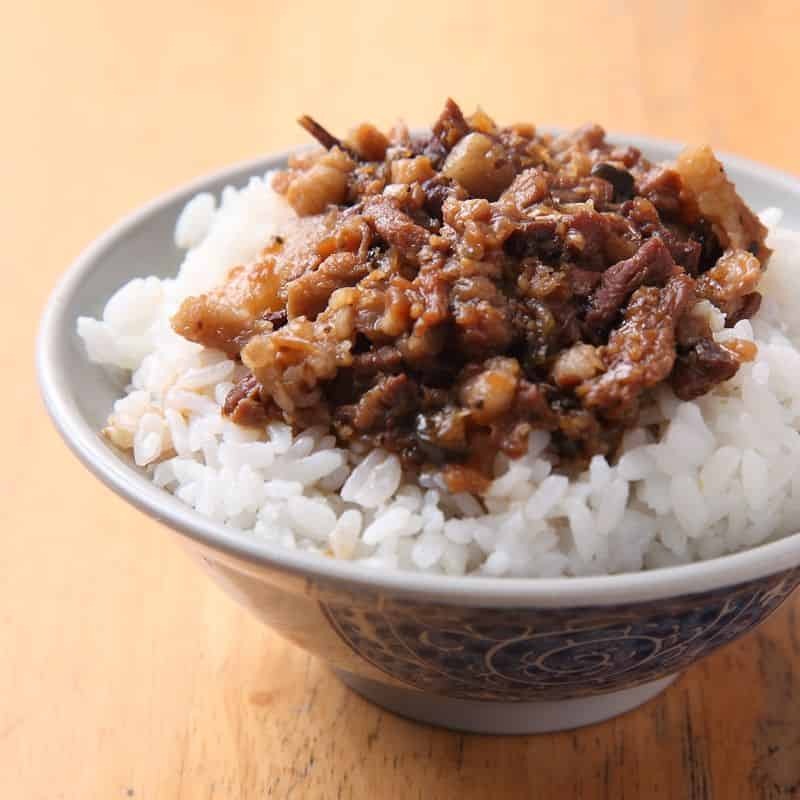 Braised Pork Rice (or Lurou Fan): A well-known dish amongst all Taiwanese, this humble meal consists of finely chopped fatty pork belly slow cooked in fragrant soy sauce and spices. The meat and the sauce are then spooned onto a hot, bed of fluffy, white rice. The perfect comfort food indeed! Street food: Taiwan is known for its vibrant night markets and the assortment of amazing street food that comes with them! Crispy chicken, oyster mee sua (or oyster vermicelli), and sweet potato fries with plum powder are some of the common sights found in the night markets of Taiwan and it’s no surprise to see locals and tourists enthusiastically digging into them. Desserts: When we mention Taiwan, how can we not include its delicious desserts? 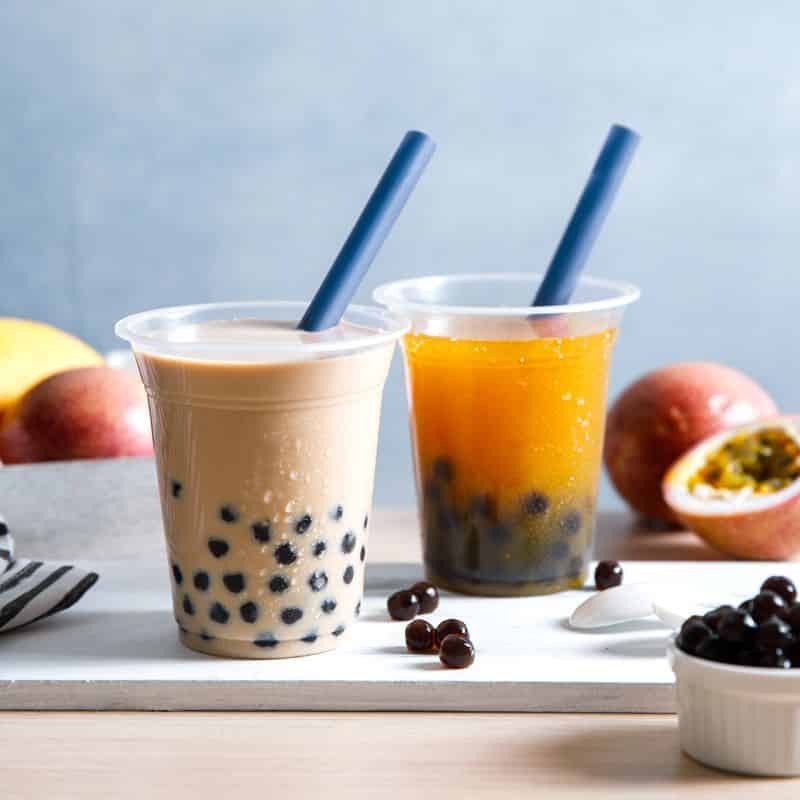 Arguably the most popular trend from Taiwan right now, the bubble tea craze in Singapore is thriving as our locals endure long queues just to buy their favourite drinks. Let’s not forget that grass jelly desserts, with their combination of hearty ingredients and varied textures, have a loyal following too! Shihlin Taiwan Street Snacks: This Taiwanese food chain serves popular street food that can be found in the famous Shihlin Night Market. Feast on street snacks such as the XXL Crispy Chicken, Handmade Oyster Mee Sua, Sweet Plum Potato Fries and Crispy Floss Egg Crepe for that authentic taste of Taiwan! 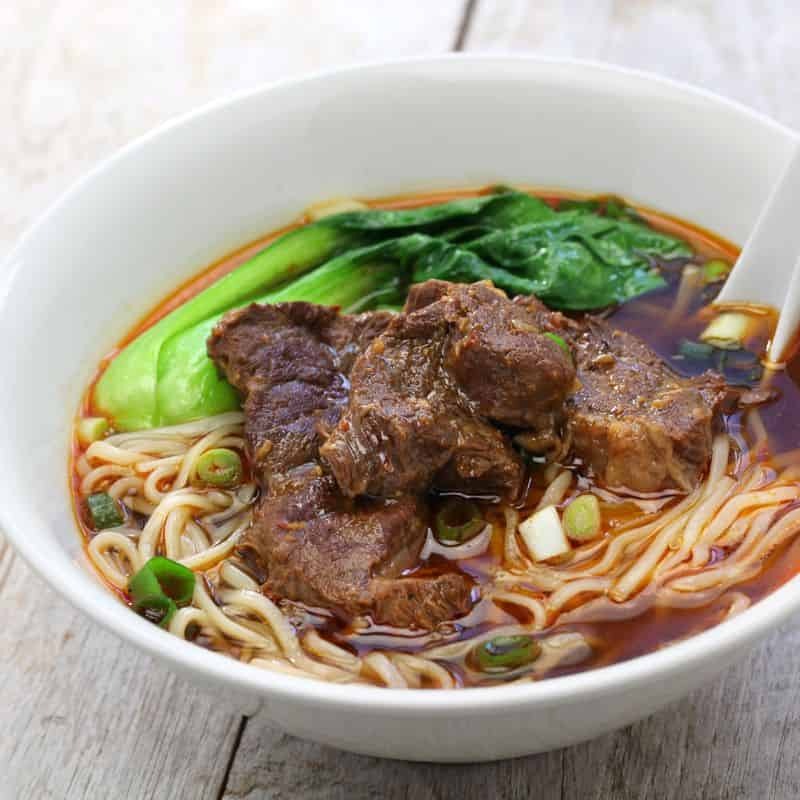 Tea Valley: Another excellent option for Taiwanese cuisine, dine on distinctively local delicacies such as Braised Pork Rice, Oyster Noodles and Hot & Sour Noodles. When you’re feeling peckish, snack on some Fried Plum Sweet Potato, Chicken Floss Wrap or Fried Chicken Chop. Pair your meal with refreshing drinks such as the signature Bubble Tea or the Lemon Ai-Yu to complete your Taiwanese food experience. Blackball: Specialising in grass jelly desserts that have many nutritional benefits, this Taiwanese dessert chain offers a range of tasty treats and beverages to satisfy your sweet tooth! A must-try is the Blackball Signature Dessert, where you can choose from bases such as cold grass jelly or tofu beancurd and add on toppings of aiyu jelly, taro balls, sweet potato balls and more for a wholesome and filling dessert. Don’t forget to try the popular “BOBA” Milk Tea as well! It has never been easier to order in Taiwanese food. With just a few simple steps on the GrabFood food delivery app, get your orders of Taiwanese street snacks and drinks delivered with minimal fuss. Share the joy with family and friends!